Process safety is a vital part of everyday operations in chemical engineering. This course explains how a system of process safety management can reduce the potential effects of process hazards. Students will be introduced to the risk-based process safety management system developed by the Center for Chemical Process Safety (CCPS), the world standard for this science. Lectures cover how process safety compares to personal safety and discuss historical events that have led to today’s process safety regulations. Students will learn what a good process safety culture looks like, and will explore a Management of Change (MOC) case study to understand how MOC helps prevent accidents. 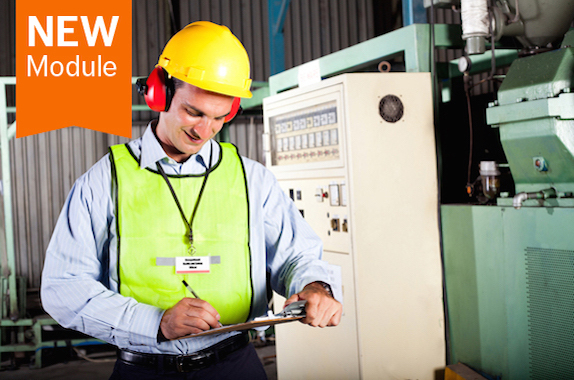 In addition, the course will cover safeguards and how safety systems are actually used. Those who have little or no previous exposure to process safety – that is, primarily students early in their undergraduate chemical engineering curriculum. The course is intended to be taken in combination with other related SACHE courses, providing the background necessary for students to begin the study of process safety.